The 2018 Winter Olympic games commenced today in PyeongChang. South Korea. The first modern Olympic games were held in Athens, Greece on April 6, 1896. Olympic games were held in Olympia, Greece 1503 years prior to this, from 776 BC through 393 AD. Soldiers who fought in the Civil War had a lot of time to kill between battles, so they invented their own games to compete in, from baseball to “throwing papers,” otherwise known as gambling, to horseracing. But the most interesting winter “sport” they participated in was snowball fighting. Here is an excerpt from my novel, A Beautiful Glittering Lie, describing the snowball fight that took place prior to the Battle of Fredericksburg. Hiram glanced around at his comrades, who were entrenched on either side of him, waiting for another Yankee advance. With time to reflect, he thought back to the previous month’s events. The 4th Alabama had abandoned their encampment and moved to Culpeper Court House. 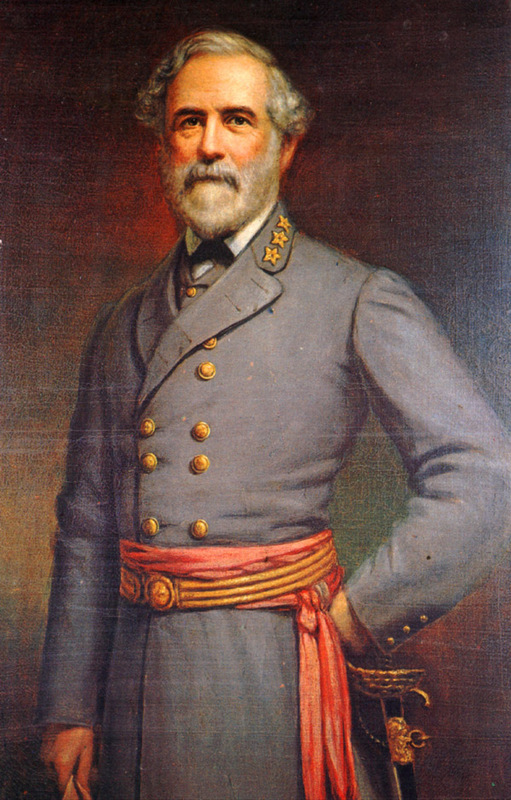 They remained there until November 22, when Lee discovered Burnside was headed north from Richmond, so he assembled his troops near the quaint town of Fredericksburg. The Confederate army swelled to almost twice its size, due to returning soldiers who had become ill prior to their march into Maryland. Remaining on the south side of the icy Rappahannock River, the Rebels gazed at the church spires that rose up from the town like bony, skeletal fingers, reaching to the heavens for sanctuary. They waited for Burnside to pounce, but their wait was long-lived, for he hesitated. Since the men were required only to attend dress parade and roll call, they idled away their time by staging snowball fights, some so zealous that several soldiers were wounded, and a few were killed. They also spent time exploring the town, as well as the terrain north of camp. 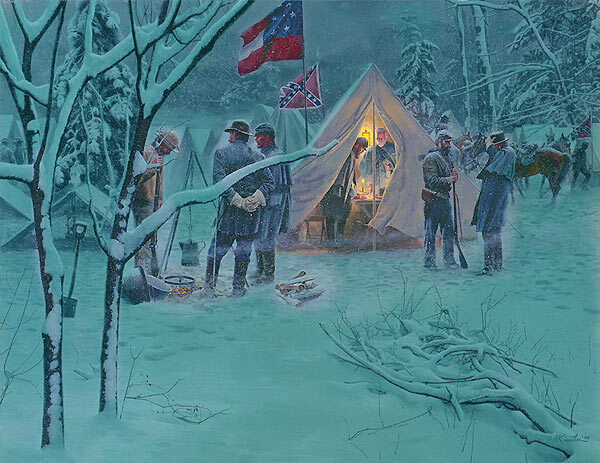 Fredericksburg had been nearly evacuated, except for a few citizens who still remained, because their only other option was to camp in the snowy woods until danger passed. On a few rare occasions, the 4th Alabama was detailed to picket duty in town, where they stayed inside deserted homes that housed fine paintings, extensive libraries, and lovely furniture, or they stood guard outside on the piazzas, and in the immaculate sculptured gardens, gazing across the river at the Union soldiers’ tents. They noticed how finely outfitted the Yankees were in their splendid blue uniforms, but the Confederates, in contrast, were clothed in ragged, tattered, dingy butternut. Some of the Rebels managed to converse with the enemy, even though it was strictly forbidden, and exchange their tobacco for much-desired coffee and sugar. After a while, though, a treaty was established, and the Southerners sent across a plank, with a mast made from a current Richmond newspaper. The Federals sent their “boat” to the Southern port, using a mast constructed from a Northern newspaper. Thus, the two sides stayed abreast of what the media was saying. On several occasions, Hiram heard music float across the river. The Yankee bands played new songs he had never heard before. One sounded like “John Brown’s Body,” but the words had been changed. This, he learned, was the Union army’s new anthem, “The Battle Hymn of the Republic.” He didn’t appreciate the lyrics, since they equated the Confederates to devils, but listened with interest, nonetheless. Another Yankee song they played repetitively was called the “Battle Cry of Freedom.” He liked that one better, but it still didn’t make his spirit soar like “Dixie” did. 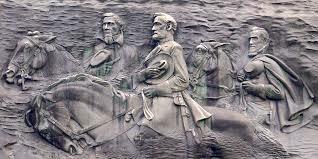 The Federals played “The Star-Spangled Banner” and “Hail Columbia,” songs the Southerners once held dear, and waited for Confederate bands to reply, but no reprisal came. 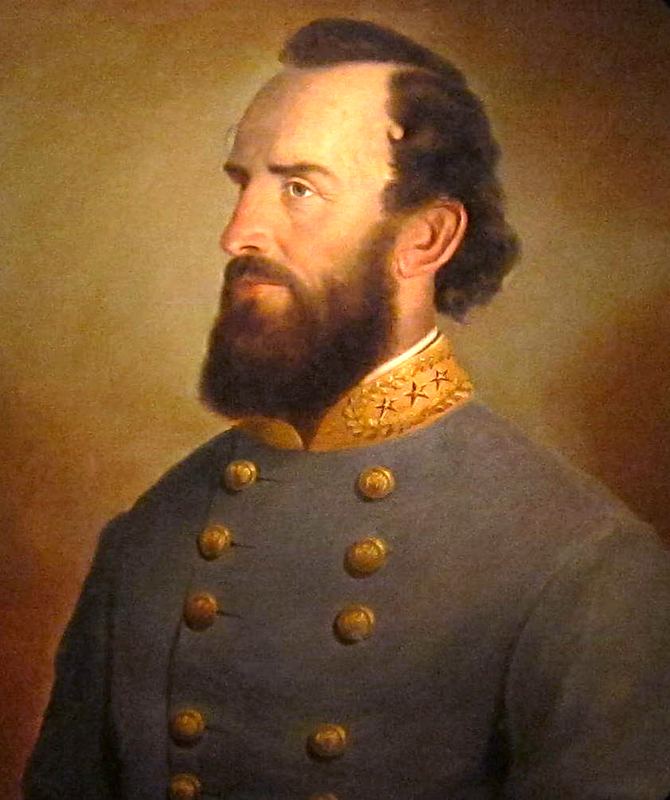 As if reading Hiram’s mind, the Yankees rambunctiously played “Dixie’s Land.” Men on both sides of the river burst into cheers, which fell away to mutual laughter. After having read a thoroughly engaging Civil War tale in A Beautiful Glittering Lie, I was certainly interested in reading the sequel. David Summers is heartbroken after hearing the news of his father Hiram’s death in the Battle of Fredericksburg. This motivates him to convince his best friend, Jake, to go with him and enlist in the Confederate army, more to avenge his father than for idealism. As with his father, he and Jake find that the war means nothing more than horror, suffering and cruelty. Again as in her first book, Hawkins recounts the human side of this tragic war. The young men in the story all too soon are thrown into battle. The author gives the reader a realistic view of the horrors of the battlefield, along with the characters’ reactions to all that happens around them. Historical facts that mix with a look into how the war is seen from the eyes of a young soldier, this is what makes this book so unique.